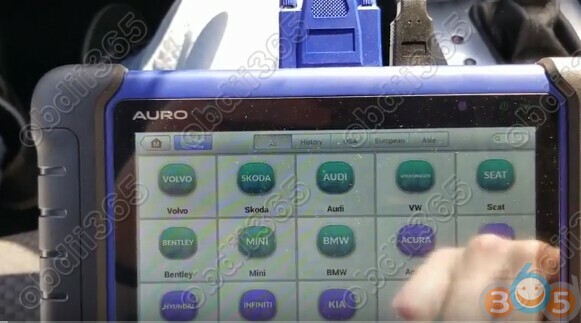 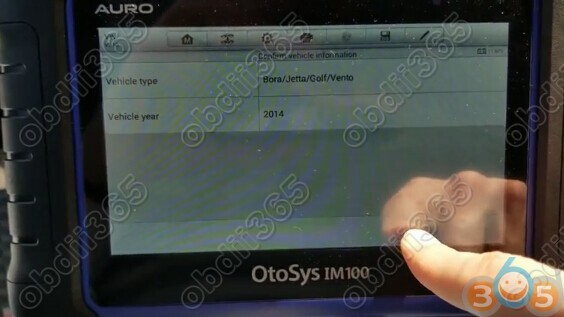 Auro OtoSys Diagnostic & Key Programming Tools IM100, IM600 manual, software, car list and technical support. 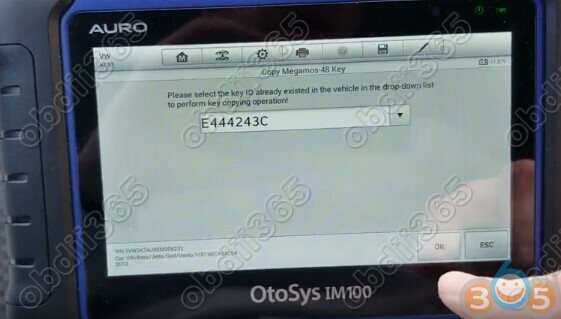 We successfully cloned an original 2014 Volkswagen Jetta key onto a KeylessGo Megamos 48 transponder using the Auro OtoSys IM100 ( which will also work on an IM600). 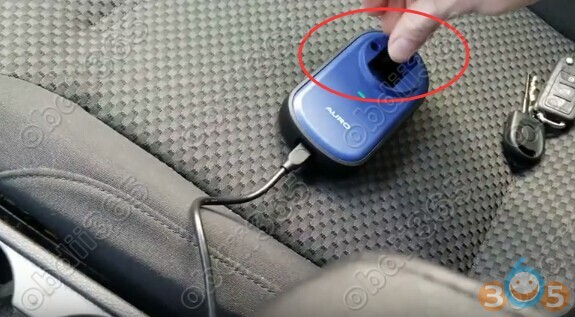 Test the new key and start vehicle. 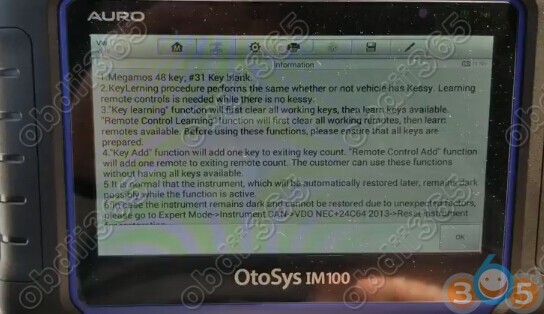 Autel MaxiSys vs. Auro IM100 which is better for key programming? 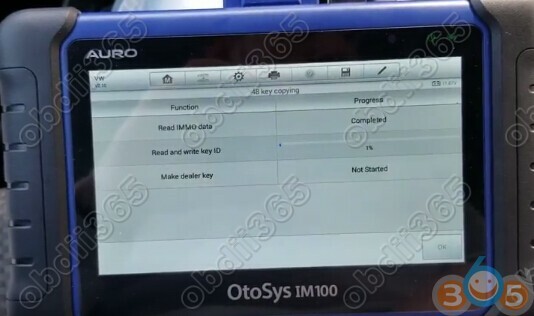 How to print data on Auro IM600/ Autel IM608? 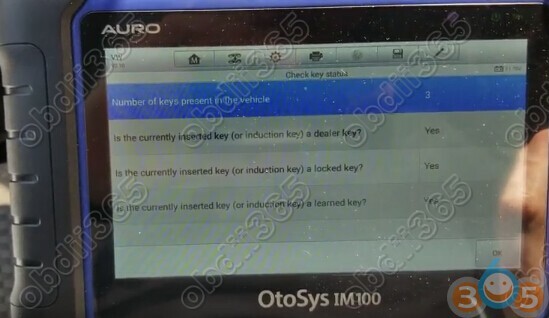 How to obtain token for Auro otosys IM600 Autel IM608 ?